Jack Bauer is returning exclusively to Sky 1 HD. 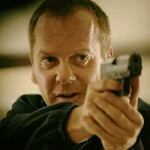 The Emmy award-winning 24 is returning with a brand new series after a four year absence. In addition, Sky customers will be able to revisit the entire 24 series through Sky’s On Demand service. Acquired exclusively in the UK by Sky 1 HD from Twentieth Century Fox Television Distribution, 24: Live Another Day will see Kiefer Sutherland return as Jack Bauer for this event series that will, for the first time, be set in London. 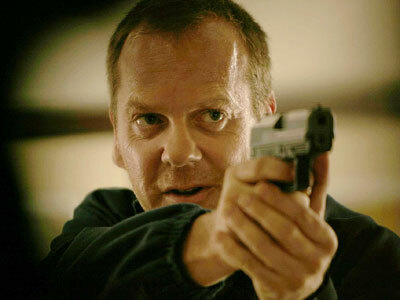 The first season of 24 will be available from Sky’s On Demand service from February, with the box set of seasons 1-8 being available from March. The new season premières in the US on May 5th and will air on Sky 1 HD soon after.